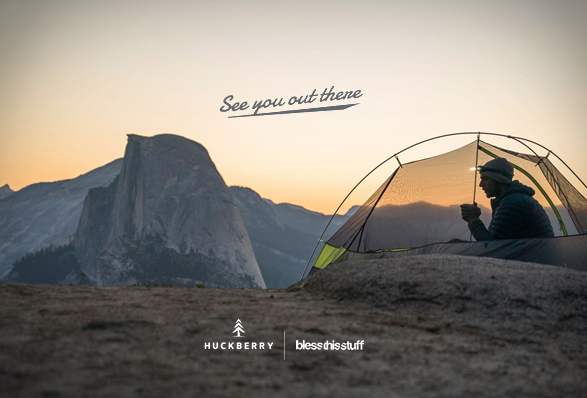 Once again we have teamed up with our good friends at Huckberry to update our custom, curated BTS Shop. 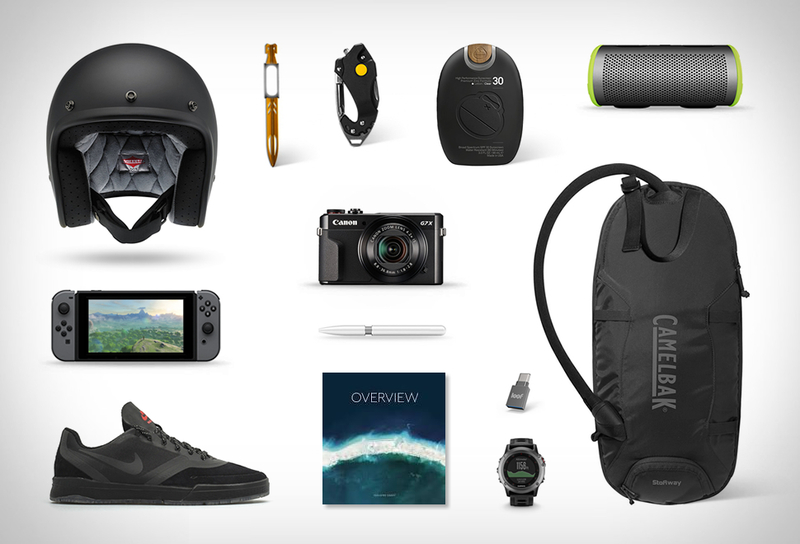 We have picked the most exciting fresh deals this month, with some great opportunities to get your hands on the coolest apparel and travel gear for an active lifestyle and outdoor adventures. 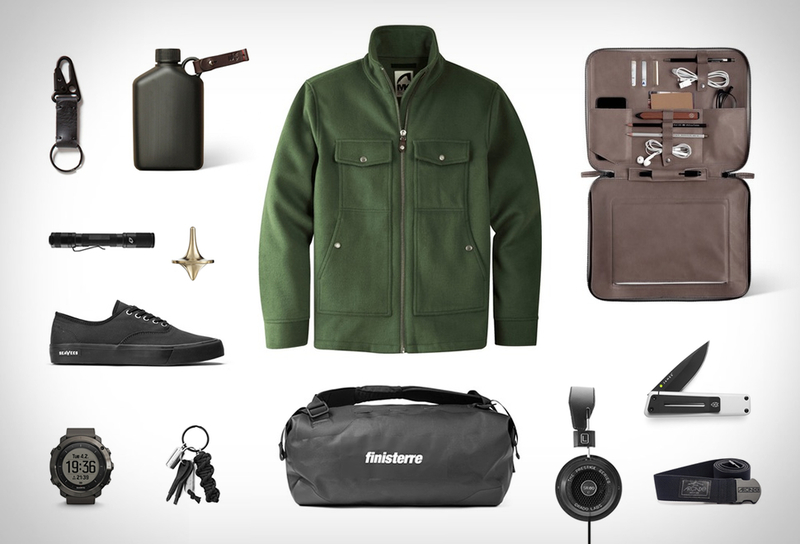 Check out our new curated list of some of the coolest products and deals available this month of April on Huckberry . Product details below. Finisterre partners with their favorite manufacturers to create sundries inspired by their passion for surfing and plenty of cold pre-dawn starts. They teamed up with expert bag-makers Ortlieb to create a waterproof duffle. The result is a fully waterproof and airtight bag suitable for carry-on luggage which can also be worn as a backpack. Feature heavy and light on the fluff, this is a functional bag that will keep up with you wherever life leads. A ForeverSpin spinning top is no mere childs toy. Each one is an objet dart, designed to make a statement (and look totally rad sitting on your desk). Every top is precision-machined from solid blocks of pure metals and alloys and is guaranteed to last for life. 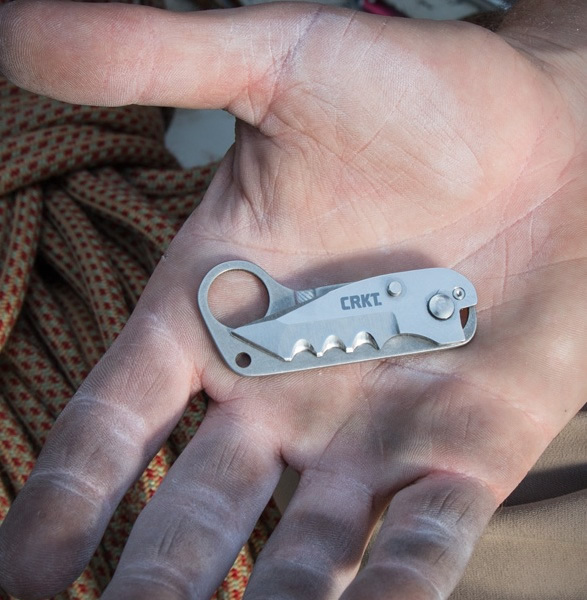 Make it a part of your EDC and youll have a perfect conversation starter everywhere you go. 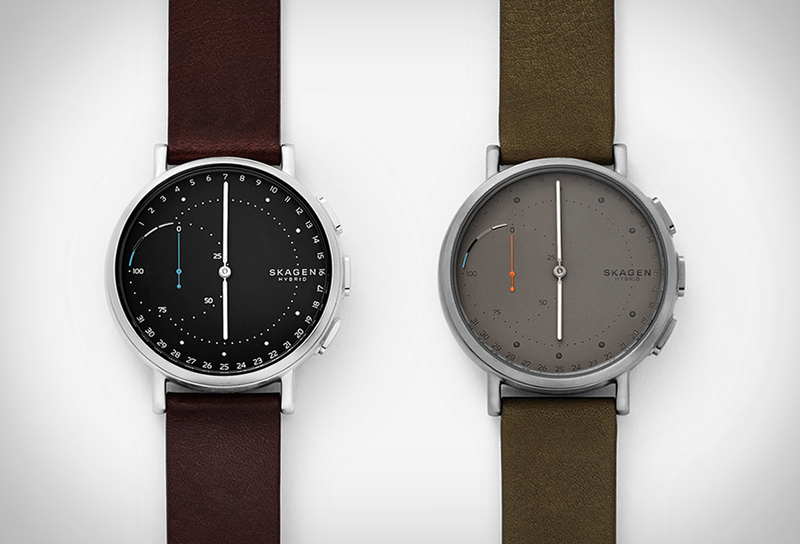 The bronze top has a subtle, understated look to it thanks to the use of the ancient metal. 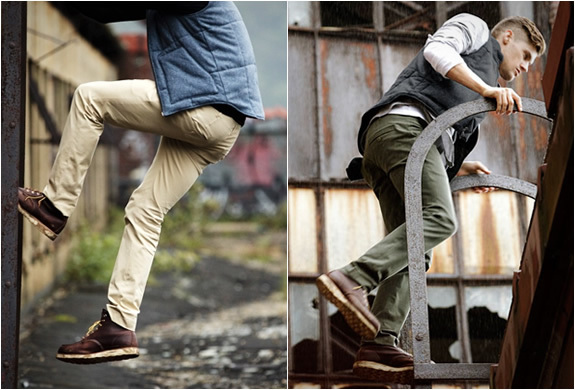 Never straying from its mountain roots, this casual fit jacket welcomes adventure. Its super soft to the touch to keep your companion cozy close. Made with Mountain Khakis wool/poly/acrylic blend, its sleeves are lined with nylon for easy-glide on and off. Grado Labs creates some of the best headphones for their price tags by hand in Brooklyn, New York. The SR80E series is proof of that. Audiophiles across the world have consistently praised it as one of the best headphones for under $100. It features a lightweight construction, comfortable on the ears for hours of listening, and open back design for clearer details even on low volume. Overall a great value. This flask is durable enough for any backcountry trip, and its thin profile and rounded corners make it packable enough to take everywhere. Compared to metal flasks, this one is featherlight and wont freeze to your lips during a frosty winter nip. Foursevens was born out of a desire to redefine everything about LED flashlights, has been challenging the status quo through relentless passion for innovation and pushing the boundaries. Say hello to the fully loaded Quark Tactical Flashlight. This feature-rich LED flashlight has every bell and whistle you can think and then some. The 06/64 Legend Sneaker harkens back to June 1964 when SeaVees pioneered the coastal California lifestyle with its introduction. More than 50 years later, after a chance discovery in a Tokyo thrift shop, the pioneering SeaVees sneaker behind the mantra "the new way to go casual" has been reborn as "the original way to go casual," making this ultra-versatile sneaker a vintage-inspired staple you’ll never want to take off. The team behind This Is Ground finds creative solutions to everyday problems through well designed, high-quality handmade leather goods. The Mod Laptop Craft Edition case has ample space for organizing all the odds and ends of your everyday carry, and sports premium leather that will age and mold nicely based on how - and what - you carry. Keep your keys safe with this leather key fob, held together with four hand-stitched bar tacks. Los Angeles craftsmen assemble each key chain with MIL-SPEC hardware, creating a casual piece with a masculine, understated design. Measures 5" in length.